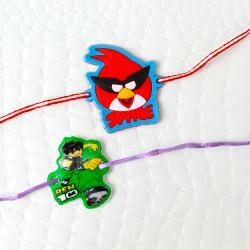 Set of 2 Kids Rakhi of Spider Man and Doraemon cartoons along with Packet of Roli Chawal. 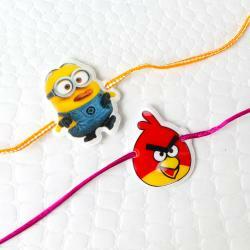 Set of 2 Kids Rakhi adored your little brother with this friendly cartoon characters style Rakhi. 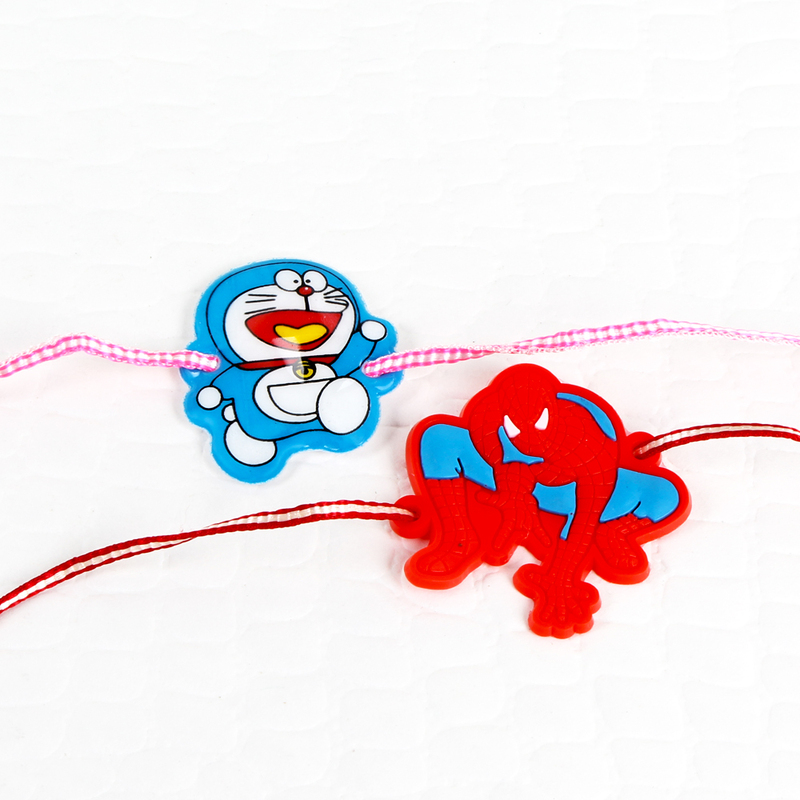 Spider-Man is a fictional superhero and Doraemon is the name of a robot cat so this combination will be a joyful raksha bandhan theme for the younger ones. 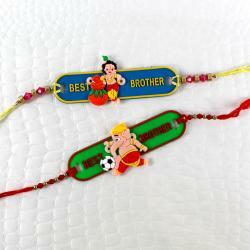 Revive the fun loving moments that you shared with your kid brother on this rakshabandhan. A unique way of wishing Rakhi to your dear younger brother by sending them this hamper filled with Love. 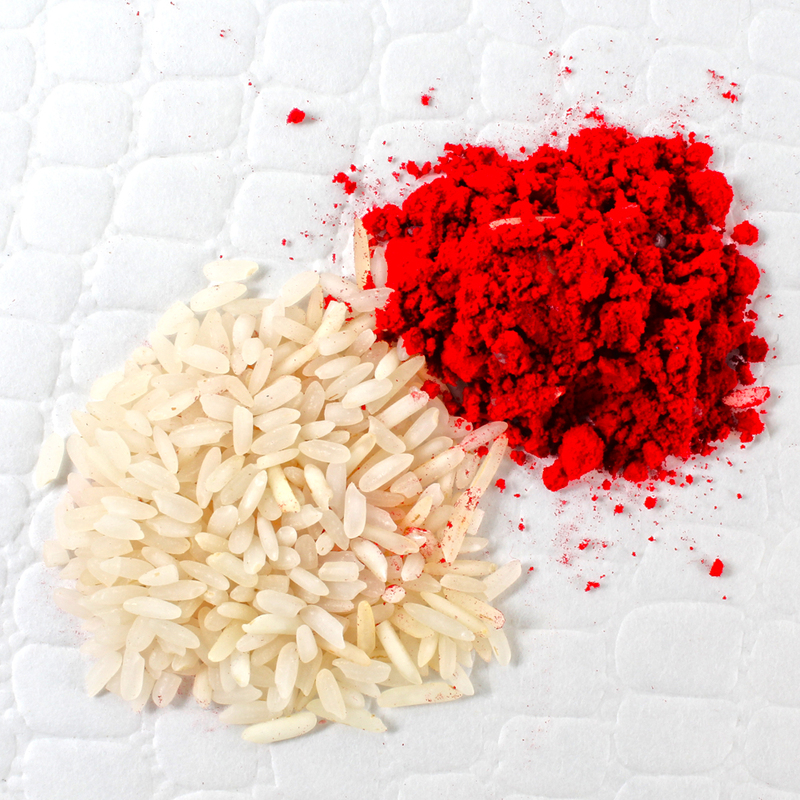 Product Includes : Set of 2 Kids Rakhi of Spider Man with Doraemon and Packet of Roli Chawal.